How to invest in a relationship with smart financial decisions! After all, a little money in the bank is way sexier than blowing it all on an expensive date. Even sexier? Watching that little bit of money grow into a lot of money. 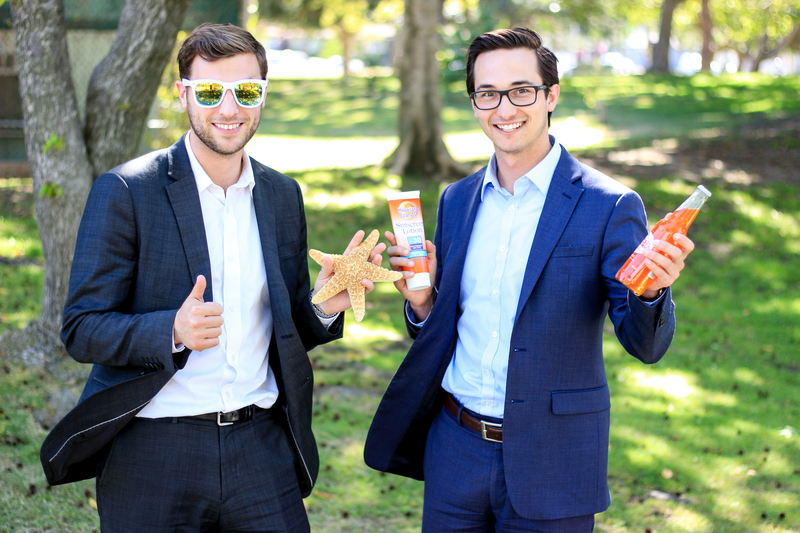 Meet Nick and Eric, two talented (and frankly, pretty good looking) financial advisors from Gerber Kawasaki. 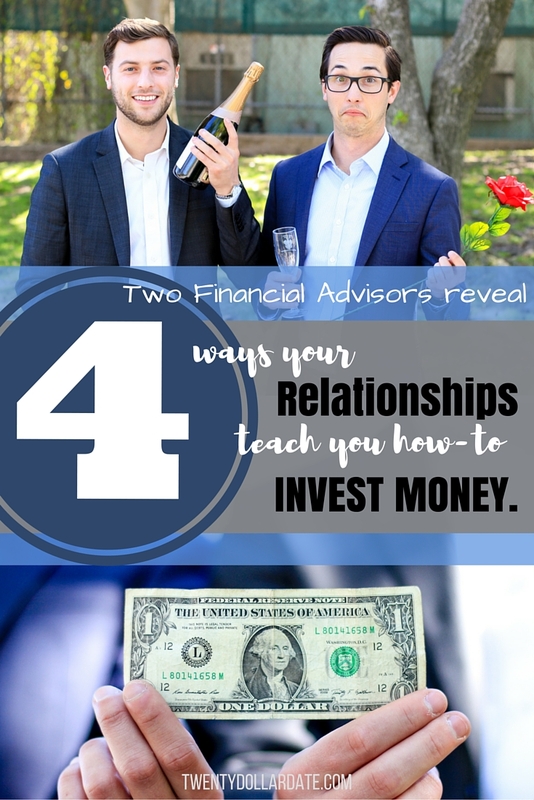 These gents helped me understand how to make smart financial investments by taking a new look at a few types of relationship stages we’ve all been through. Ready to turn those memories of failed relationships and crappy Tinder dates into your financial gain? Sometimes being single feels a bit like living paycheck to paycheck… that familiar feeling of emptiness, whether it’s emotional or just in your piggy bank. But that feeling when you become comfortable with your singledom? That’s your savings account. Nick says a savings account is the first phase in financial responsibility and should act as an emergency fund to keep you prepared for anything. When you’re financially or emotionally secure, you can be better prepared to make bigger moves in the future. Whether that next investment goes good or bad, by preparing yourself, you’ll be ready for it. All the single ladies, let those dollars add UP! We all know the terms of a summer fling. Cool for the summer, finished by fall. The terms are clear. Low risk. Investing in a CD works similar to the terms of a summer fling. No surprises. You know what you’re getting into from the start. You set the terms for the amount of time you want to commit. You’ve got a guaranteed percent growth, and it’s higher than you’ll find in your basic savings account. Basically, it’s a sure thing. Sure, there might not be as many benefits as something long term, but the perks of a CD seem pretty darn good. Ever broken up with a summer fling before the end of summer? Let me tell you, it’s not pretty. The same thing happens when you break up with the terms of your CD before the agreed length of time has passed. You’re gonna suffer the penalties. But if the relationship is going well, who says it’s all gotta come to an end? Eric says you can renew your CD just like you’d extend an amazing summer fling into the fall and beyond. Today SPF stands for Save Proper Funds. 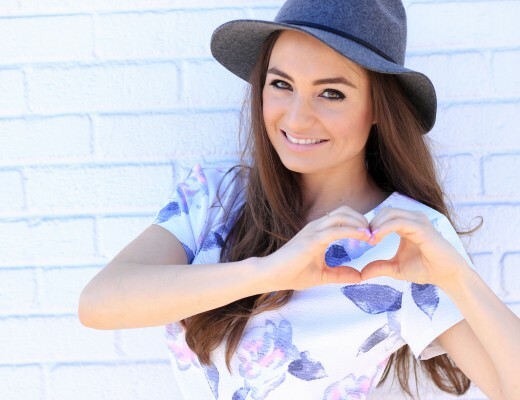 How do you choose when to swipe right and invest in a date? 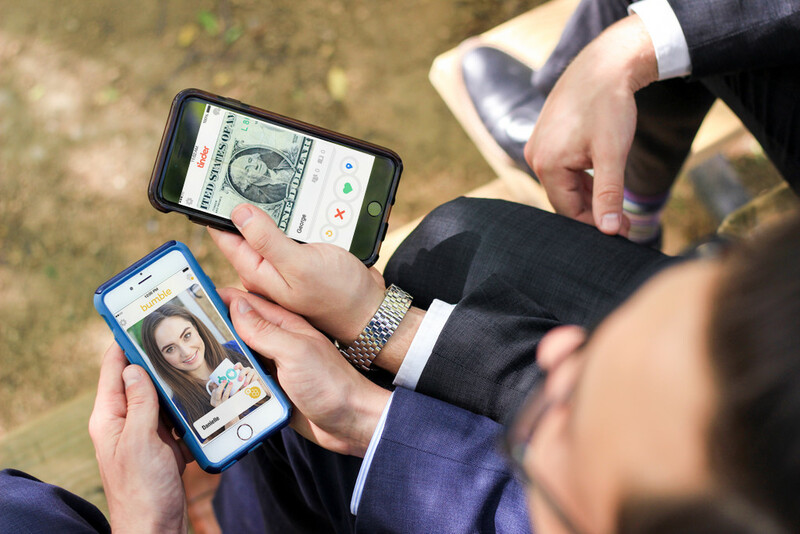 Like with Tinder, when you open a brokerage account, you make the choice to be as risky as you want, choosing which stocks to invest in and how much. Think of your stock investments like Tinder profiles. Sounds like a pretty safe investment. 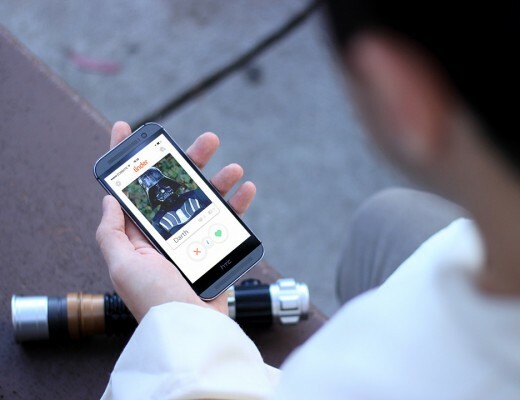 Do you play it safe and swipe right? Or look for more of a challenge? Risky business. But it could be the ride of your life! Investing in a brokerage account is like the games you play in your head when you’re swiping on Tinder – but WAY more serious, because you could lose a lot more money than you’d spend at Happy Hour. Play it safe with low risk investments and find something stable or go for the risk and it could pay off BIG time… or not. Eric says that like Tinder, your brokerage experience is what you make of it. It’s customizable and can be tailored to fit your needs at any time. So swipe and invest thoughtfully, friends. I’ll always swipe right on more money. You’re committed to this. You’ve got long term plans. You’re in this for the long haul. A 401K or IRA is like a stable, long term relationship because it’s probably been in your life as long as your partner (or possibly even longer!). This type of investment builds slowly over time, just like your love for you soulmate. 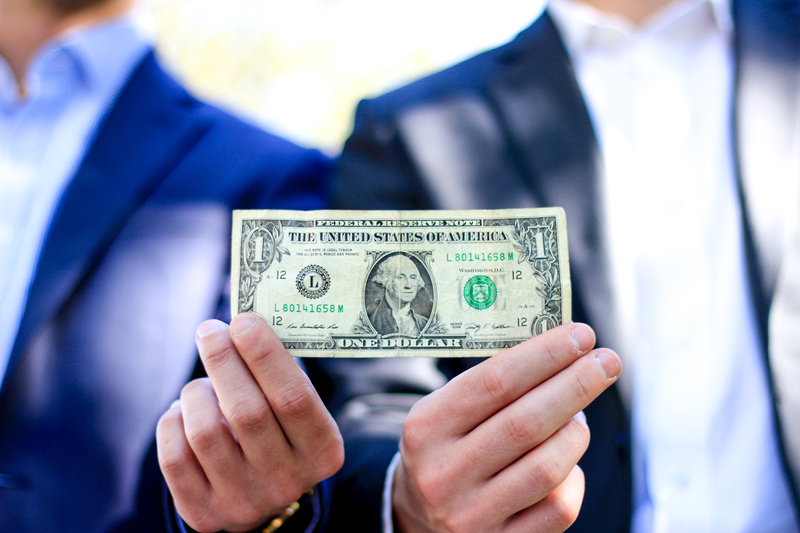 When you and your soulmate are ready to head off into retirement, Nick says these investments will act as a nest egg for you to continue building your life on. The basic difference between choosing a 401K, a Traditional IRA and a Roth IRA for your retirement fund is simple: Money invested in a 401K or Traditional IRA is pre-tax, so you’re able to invest more money from the start… but it’s taxed when you take it out of the account. Money invested in a Roth IRA is invested post-tax… so less dollars to invest at first, but when you take it out at retirement, it’s tax free! Start a relationship with a 401K or IRA today, and you’ll fall in love with the returns you get when you retire. If you’ve got time to stop and smell the roses, you’ve got time to start thinking about your financial future. Are you as ready to invest financially and romantically? 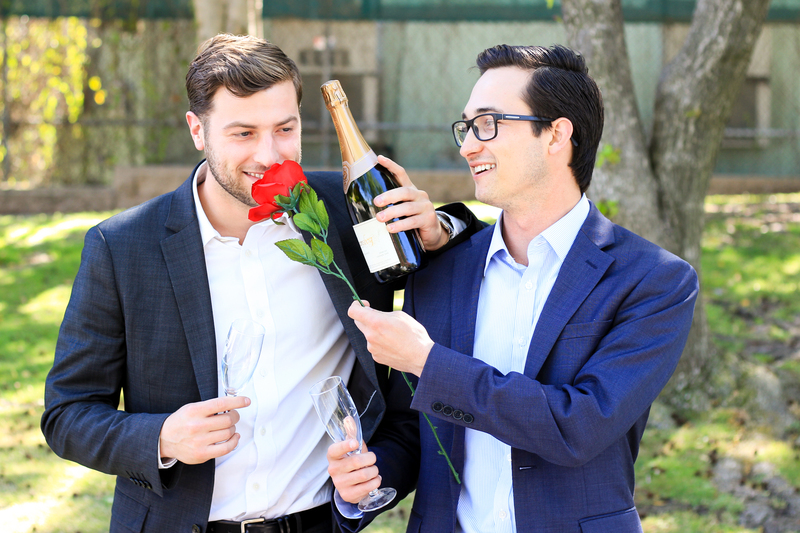 Well, unfortunately Nick and Eric can’t help you with the romance part, but they can help you with your finances! 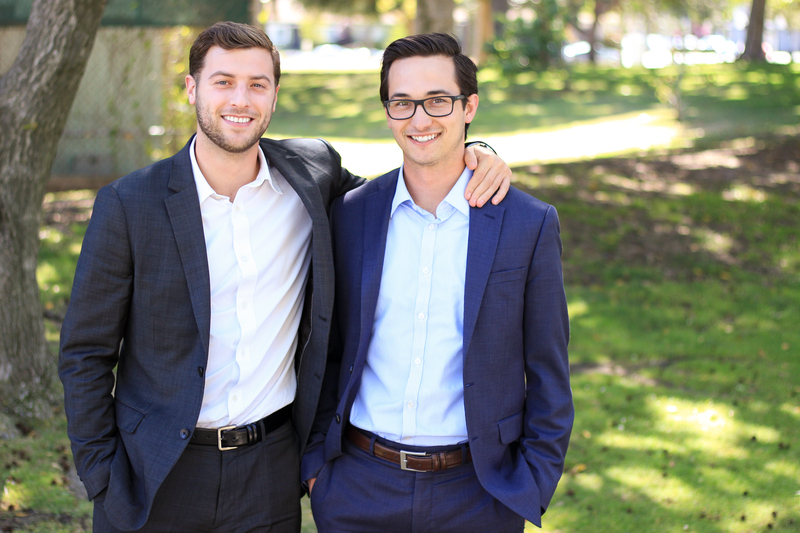 Contact Nick ([email protected]) and Eric ([email protected]) if you’re ready to start preparing yourself for a financially secure future, regardless of what relationship stage you’re at in life. Feeling financially savvy? Inspire others to invest in their future relationships and finances by sharing this post!